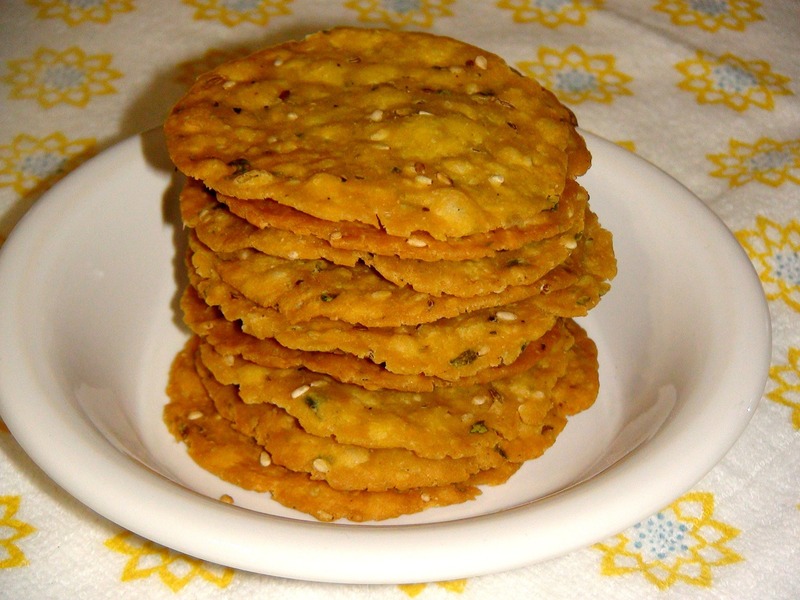 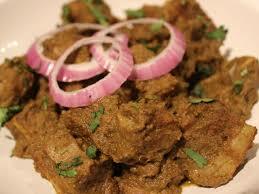 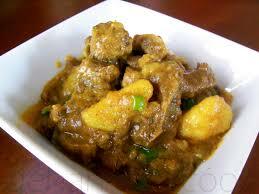 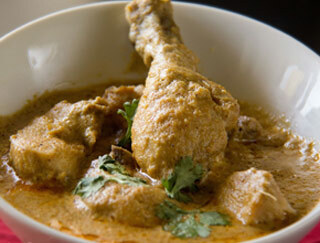 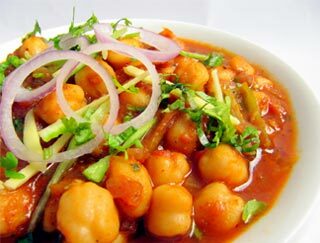 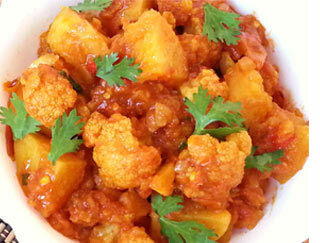 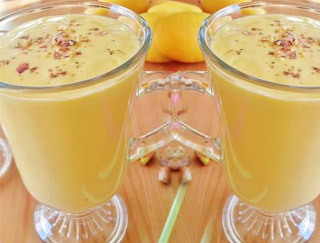 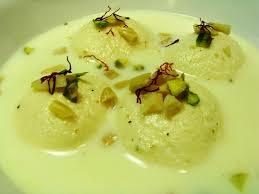 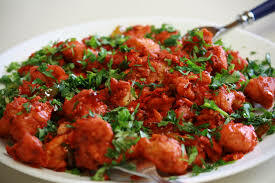 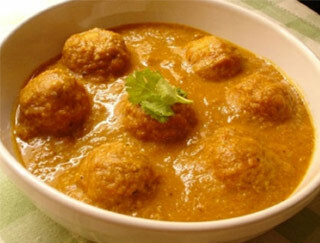 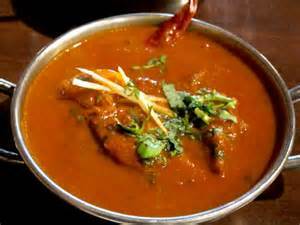 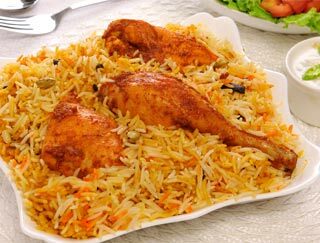 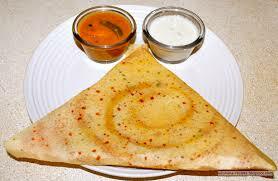 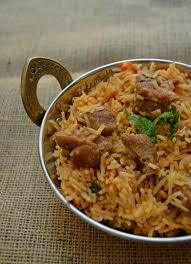 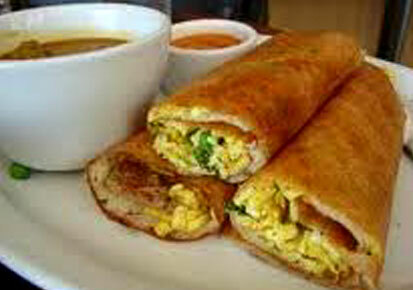 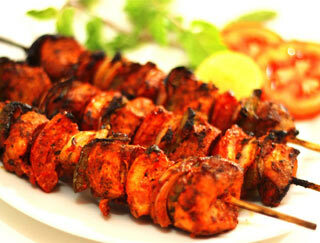 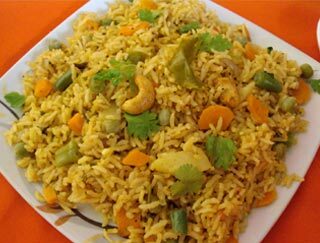 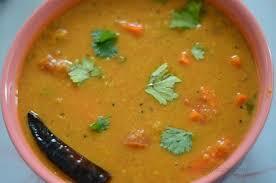 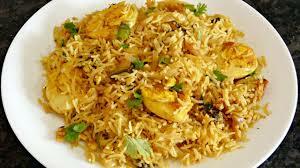 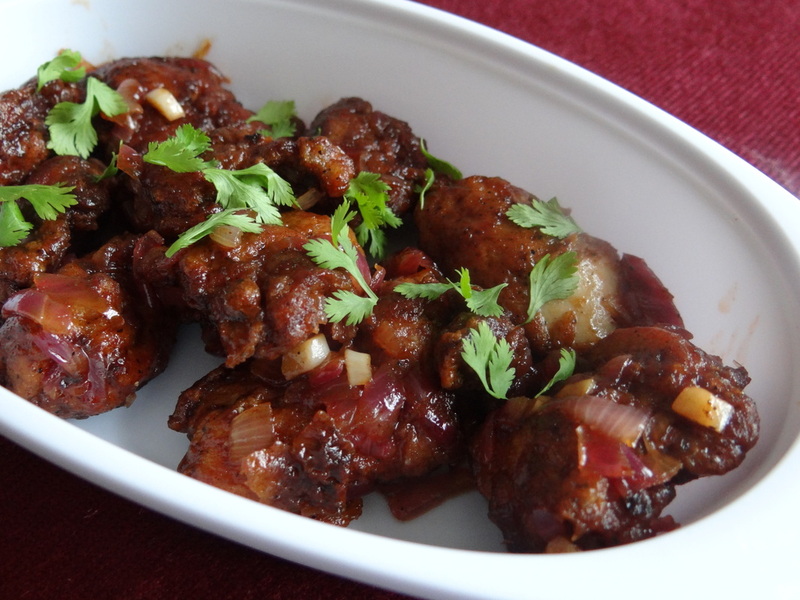 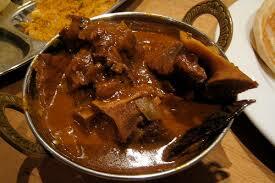 Dharani Express offers you this tryst with taste at affordable prices whilst guarantying a mouthful. 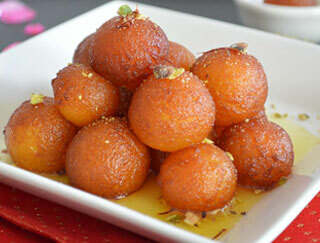 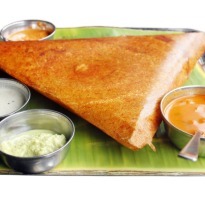 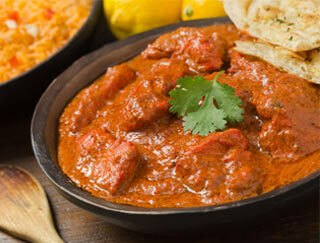 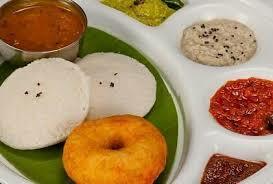 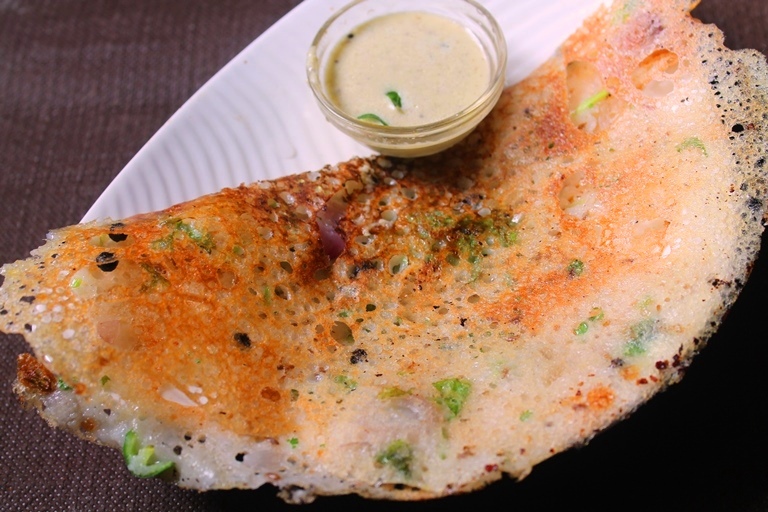 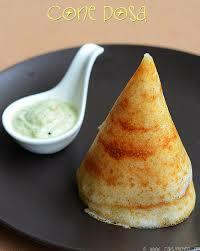 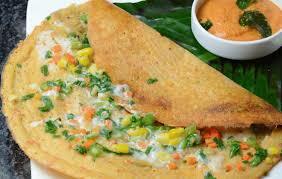 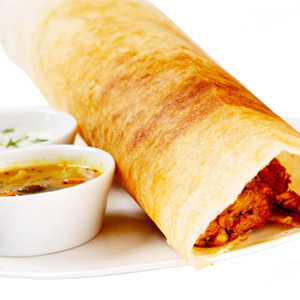 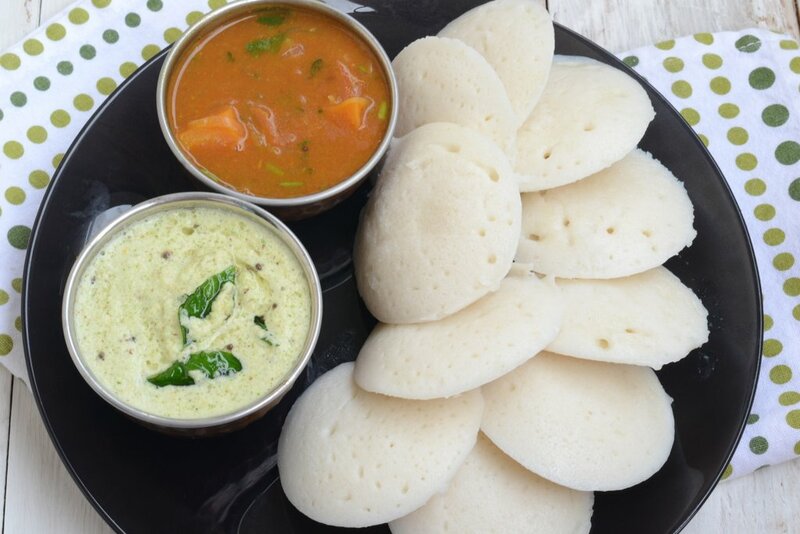 Savour popular street food, a variety of entrees and appetizers, and iconic dishes from South India! 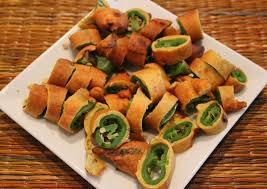 Long hot peppers battered cut and deep fried. 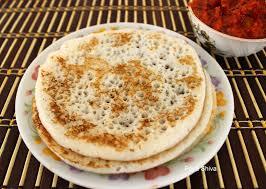 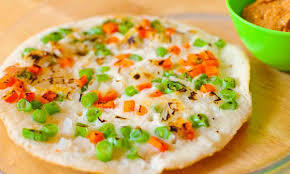 Traditional Indian bread in clay oven. 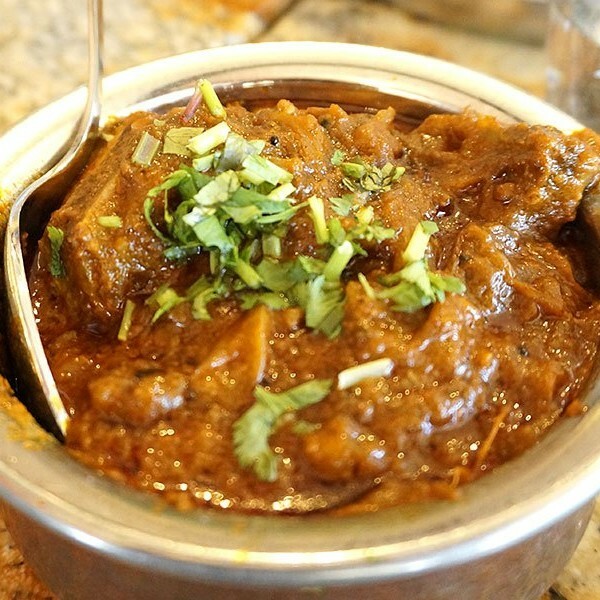 Goat cubes/cheetinad spices and coconut. 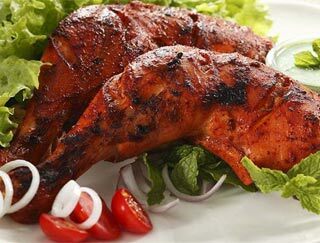 Whole chicken leg quarter marinated is spices. 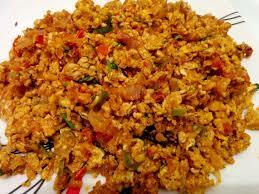 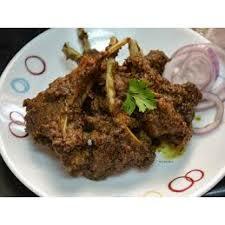 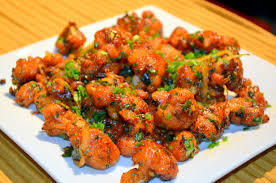 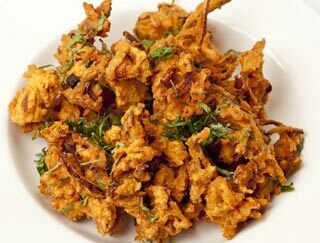 Boneless chicken deep fried/stir fried/spices. 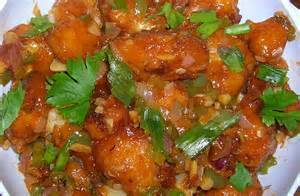 Deep fried/ stir fried/chilli garlic sauce. 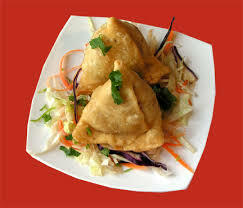 Crispy pastry stuffed with potatoes/green peas. 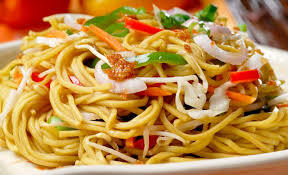 Noodles/ vegetables, ginger, garlic and spices. 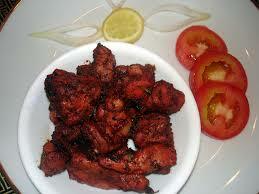 Chicken (with bone) roasted in special spices. 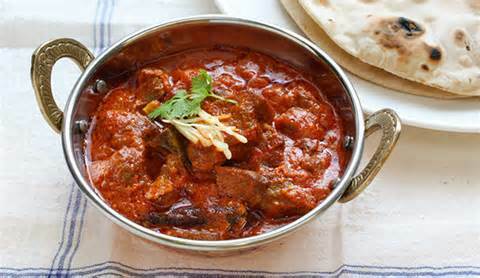 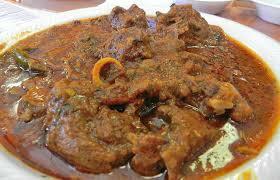 Lamb braised in spiced sauce made with nuts, yogurt, tomato. 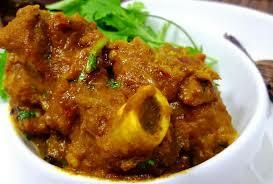 Goat (with bone) roasted in special spices. 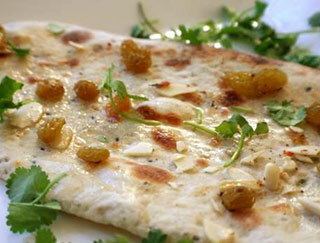 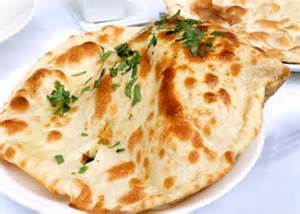 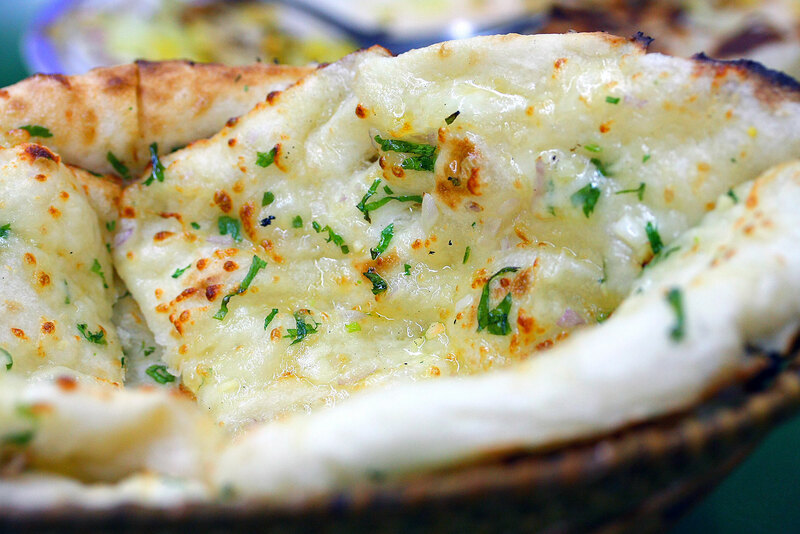 Naan topped with fresh mozzarella cheese. 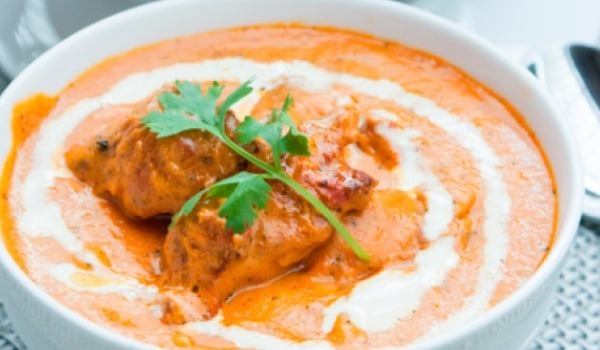 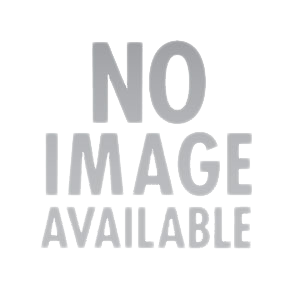 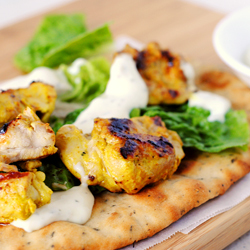 Boneless marinated herbed chicken with cream. 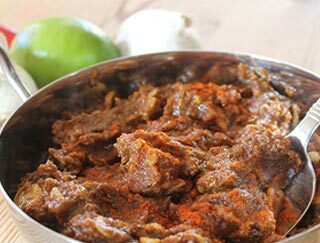 Goat cooked in chilies and vinegar. 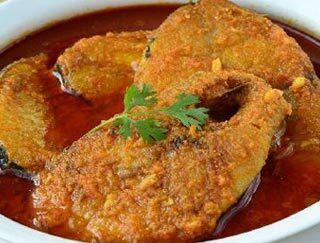 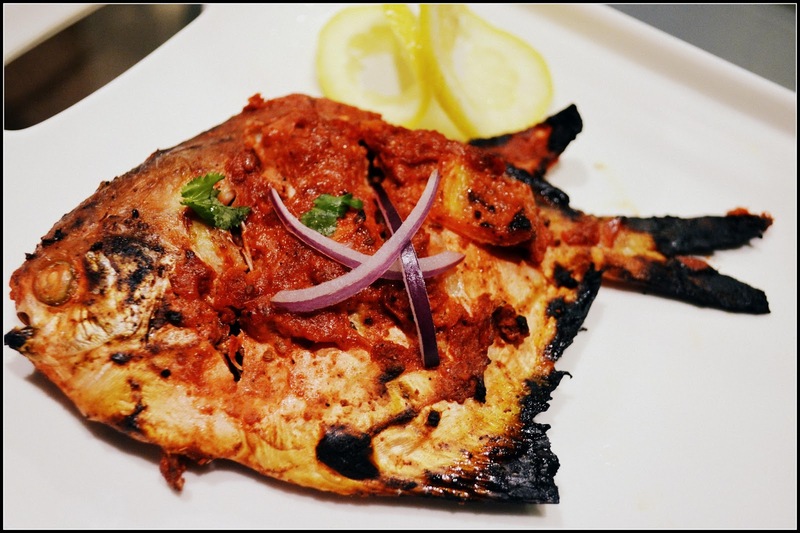 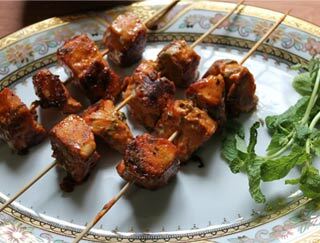 Tilapia Filets cooked in Tandoor. 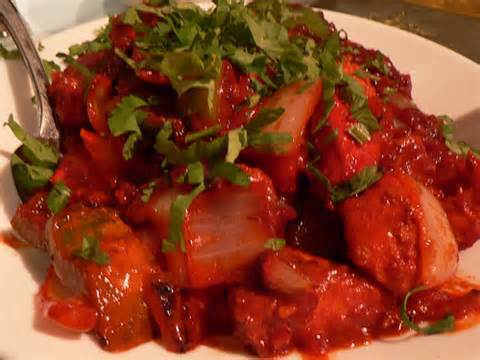 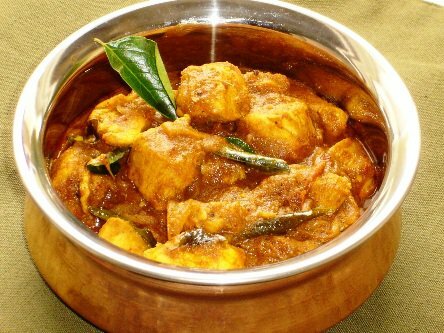 Chicken braised in spiced sauce made with nuts, coconut and tomato. 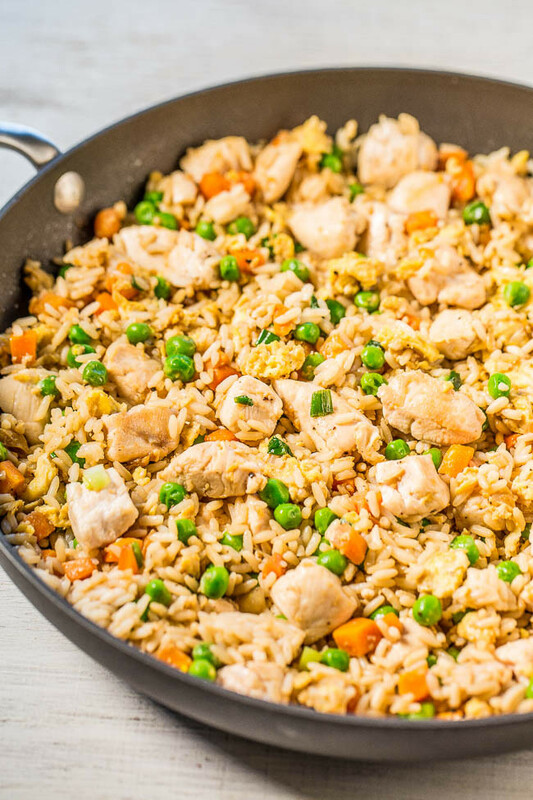 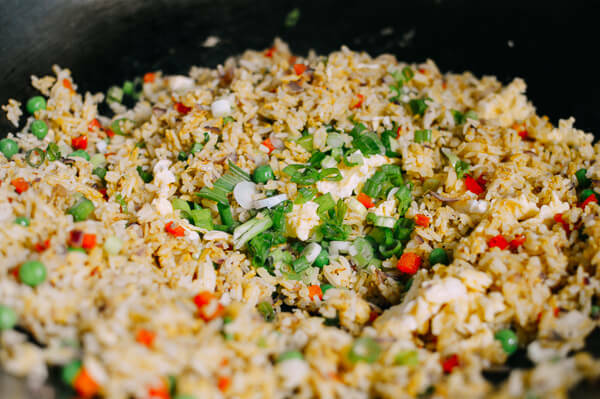 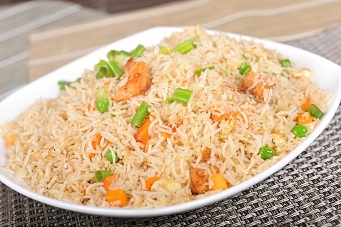 Home style fried rice stir fried with veggies. 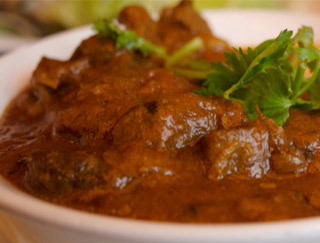 Lamb curry / south Indian style. 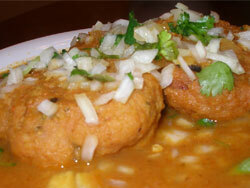 Lentil doughnut deep fried/dipped in sambar. 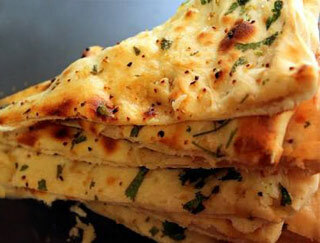 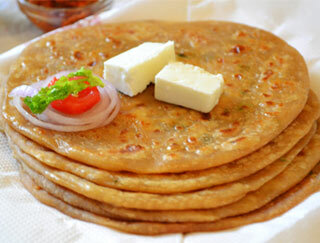 Layered flaky flat bread stuffed with potatoes. 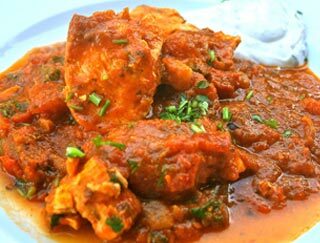 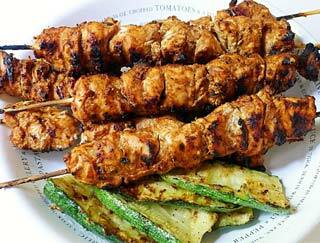 Chicken cooked in green pepper, tomatoes and onions. 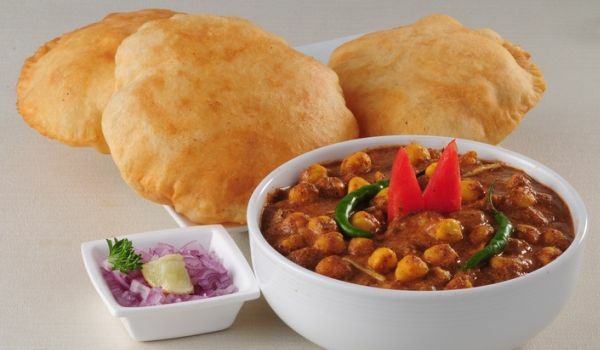 Large puffy deep fried bread served with curry. 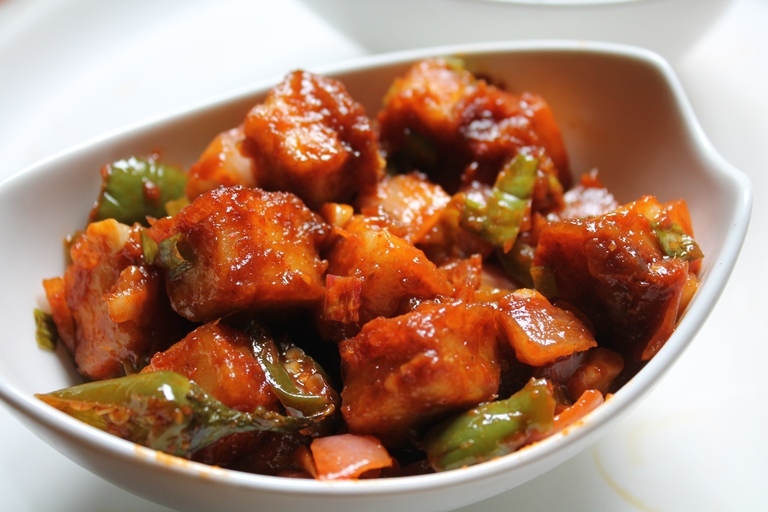 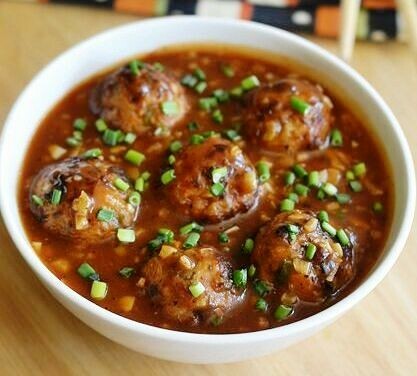 Chicken cooked in chilies and vinegar. 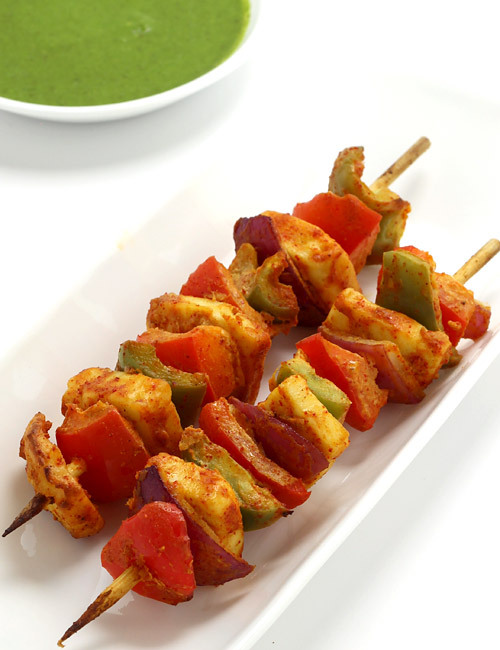 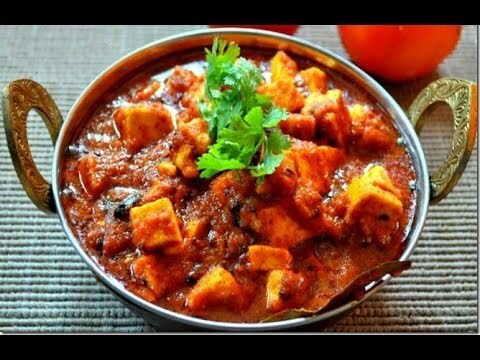 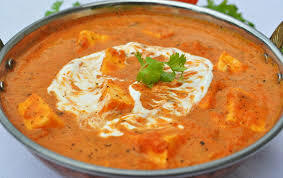 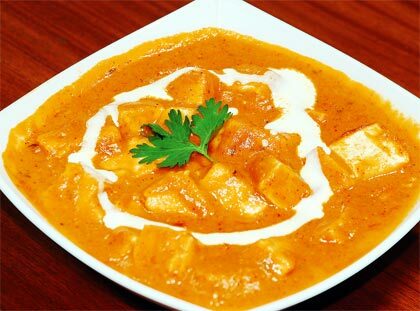 Grilled paneer cooked in cream and tomato. 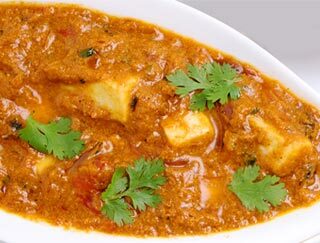 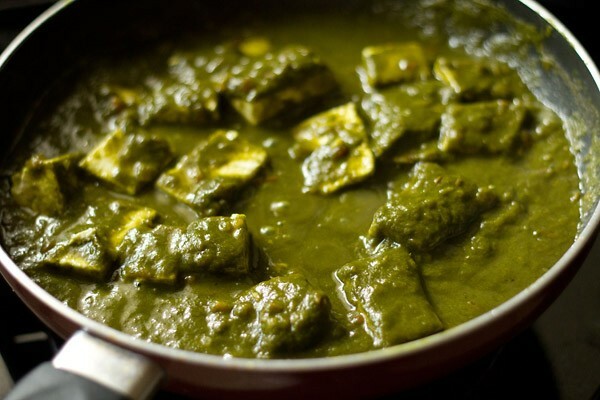 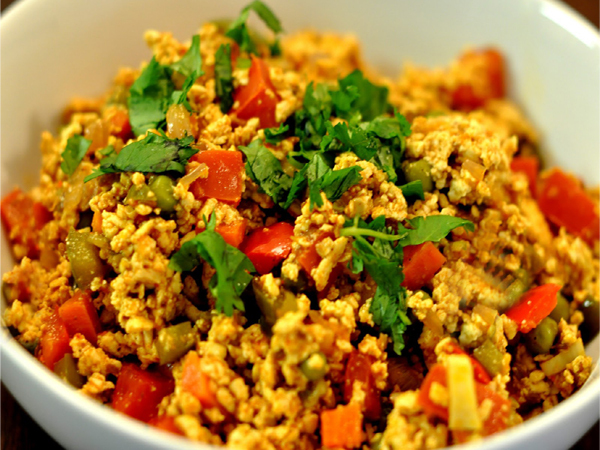 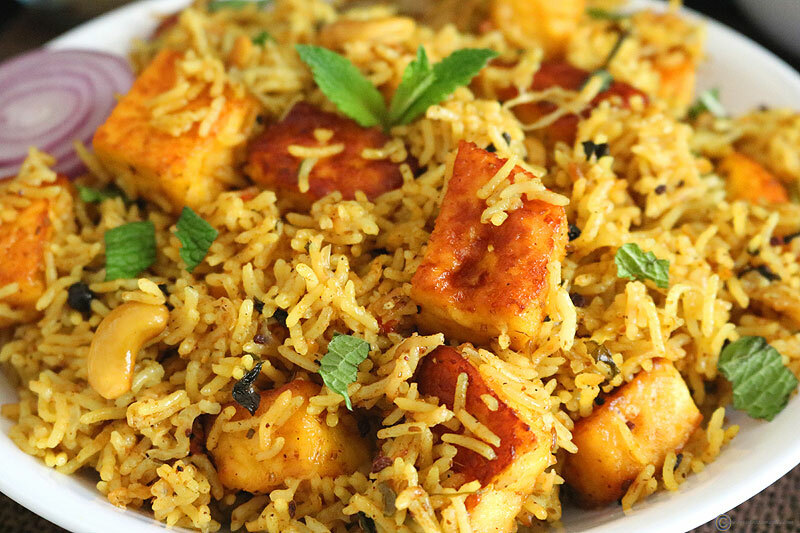 Paneer slowly cooked in cashews and spices.